The Shahnameh, or Persian “Book of Kings,” is a monumental epic of more than 50,000 verses of poetry, completed in 1010 CE by the Persian poet Ferdowsi. It is one of the most important products of the Persian literary tradition, which recounts the history of Iran from the creation of the world and the reign of the first king on earth, to the Arab conquest of Iran and the fall of the Sasanian dynasty (651 CE). As a literary work deeply rooted in ancient Iranian traditions, but inevitably affected by the social, religious, and political circumstances of its own time, the Shahnameh is a complex work, which provides insights into various aspects of Persian culture and civilization. In this lecture, Dr. Yahaghi will talk about the role of Ferdowsi and his Shahnameh in the formation of the Iranian national identity. 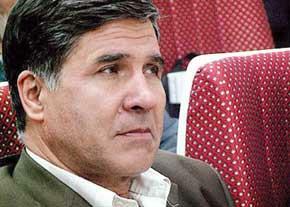 Dr. Mohammad-Jafar Yahaghi is a distinguished Professor of Persian Literature at Ferdowsi University, Mashhad, Iran. He is the Head of the Centre for Excellence in Research on Ferdowsi and Shahnameh at Ferdowsi University. 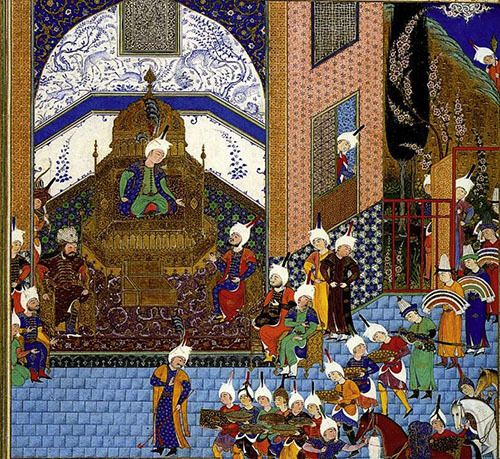 He has edited several classical Persian works, including Tārīkh-i Beyhaqī (The History of Beyhaqi: The History of Sultan Mas‘ud of Ghazna, 1030-1041), which won the Best Book Award in Iran in 2010. He is the chief editor of the quarterly Pāzh, a scholarly publication on Persian literature, thirty issues of which have been published so far. He is also the author of numerous articles and books on Persian literature, mythology, lexicology, lexicography, and historiography, including a dictionary of Persian mythology (Farhang-i asātir va dāstan-varāeh-ha dar adabiyāt-i fārsi), an abridgement of the Shahnameh (Bihīn-nāma-yi bāstān), and a dictionary of the notable men of Tus (nām-āvarān-i Tus). For further information, please contact us at farhangsarayeferdowsi@gmail.com.